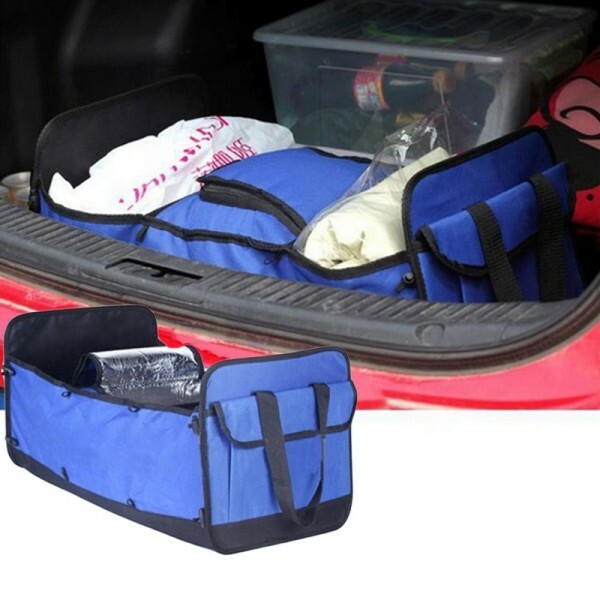 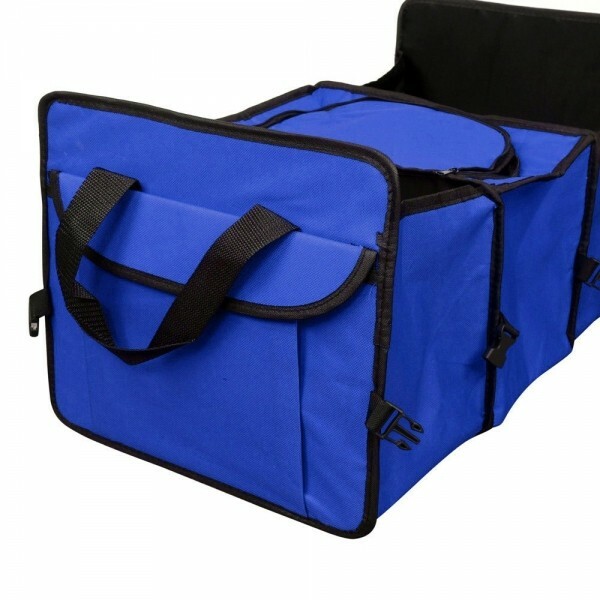 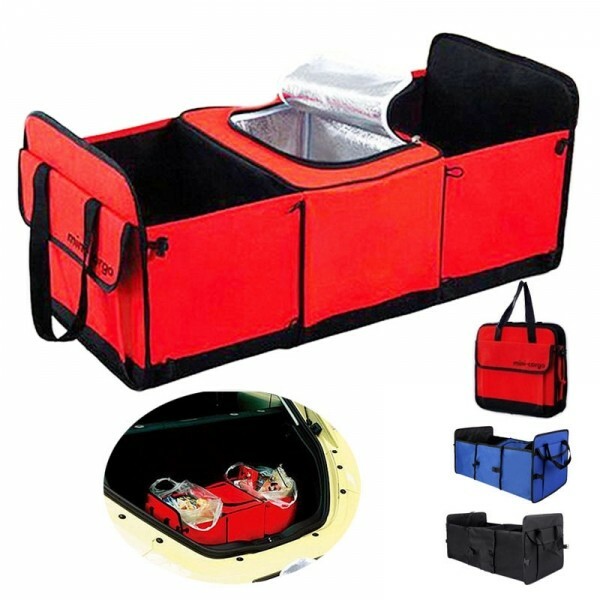 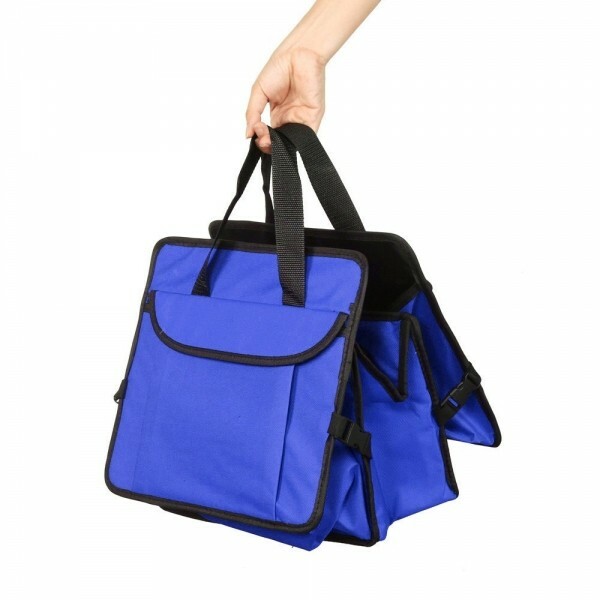 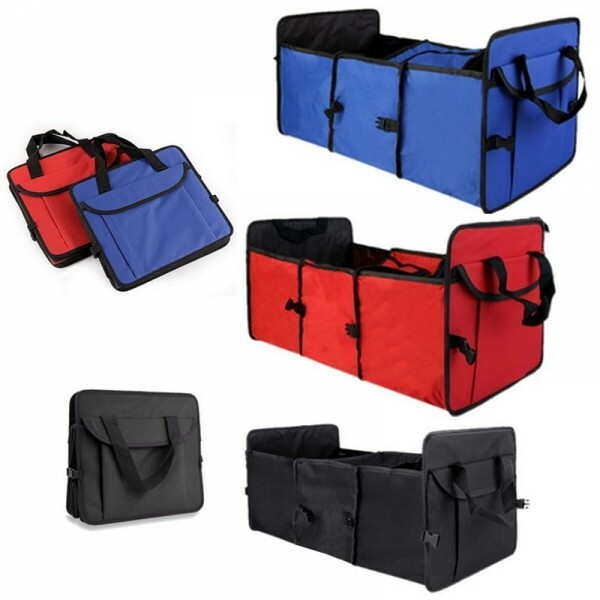 You need this Multifunctional Collapsible Car Boot Travel Storage Bag Non-woven Tool Organizer to well classify your messy items in the car or at home. This bag is really a stylish and practical gadget. 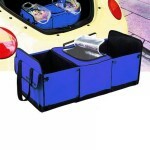 With 3 main divided sections, it could accommodate quite many things inside. There are side bags and a zippered bag on the top for added capacity. By using premium oxford material, this bag is durable to use. Moreover, designed into folding style, it won´t occupy much space when not in use. How can lose the chance here?